"If someone asks you how you are, you are meant to say FINE. You are not meant to say that you cried yourself to sleep last night because you hadn't spoken to another person for two consecutive days. FINE is what you say." 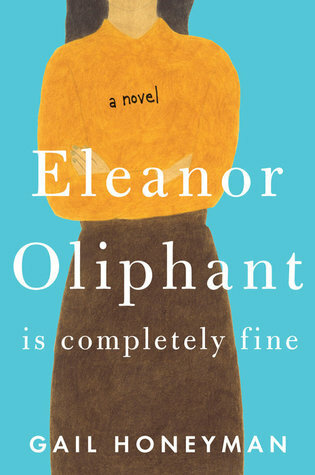 Eleanor Oliphant is a woman who struggles with appropriate social skills and tend to spend her time alone. She follows a highly scheduled routine of avoiding social interactions, in which she spend her weekends eating pizza and drinking vodka. Eleanor has lived alone for a long time and she preferred it that way—since other people seems to find her weird. But everything changes when she gets to know a fellow co-worker, Raymond—the IT guy from her office. After unintentionally spending time together with Raymond several times, Eleanor started enjoying his company and finally realized how she has been craving for human interaction. Raymond slowly unraveled Eleanor's dark past that has damaged her and helped her find a way to recovery. "I have always taken great pride in managing my life alone. 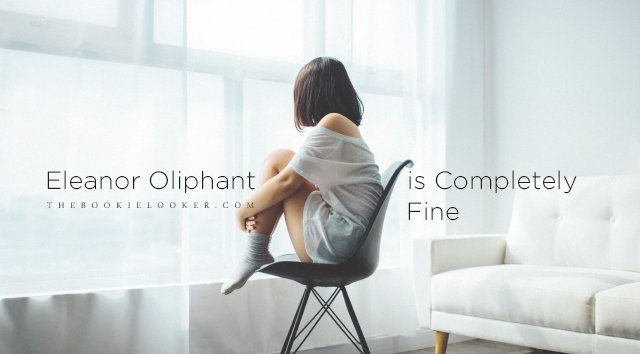 I'm a sole survivor—I'm Eleanor Oliphant. I don't need anyone else—there's no big hole in my life, no missing part of my own particular puzzle." I've heard about this book since a while back but only decided to pick this book up recently after reading several positive reviews on Goodreads. I started reading without any expectations and not knowing what the story is going to be about. Fortunately, I found myself enjoying the story from start to finish despite the slow pacing that agitates me at times. The story is more character-driven rather than plot-driven, as it focuses more on the character's development and course of actions. This is my first time reading Gail Honeyman's writing and I thoroughly enjoyed her writing style. She managed to keep me intrigued until the end and I really liked how she brought up the topic of mental illness in this book through the main character 😊. "Sometimes you simply needed someone kind to sit with you while you dealt with things." The book is written from the perspective of the main character, Eleanor Oliphant. Right from the start, I was intrigued by her interesting character. At the beginning she's introduced as this anti-social person who doesn't interact much with her co-workers and always spend her weekends at home: eating pizza and drinking vodka. I instantly feel attached to her because she's socially awkward and prefers to spend her time alone. However, as the story goes, we get to see that Eleanor isn't always happy with the life she's currently living. Her life changed rapidly when she started meeting his co-worker, Raymond—who gives her opportunities to meet other people. Eleanor slowly realized that she feels lonely and that she actually enjoyed interacting with kind and genuine people. Throughout the book, we know that Eleanor has a scar on her face, and the story slowly unfolds the story behind that scar and how it has damaged her life as well. Eleanor's dialogues and thoughts are also fascinating to read because of her quirky way of thinking. It managed to make me laughed out loud several times while reading 😂. Her progress to recovery is also very heartwarming to read as she begins to reveal about her past that she never told anyone else before. At the end of the story, I felt really happy for Eleanor and wishes nothing but the best for her. I don't know if Raymond can be considered as the main character or not, but he certainly played a big role in the story. Eleanor's first impression of Raymond wasn't very nice 😂. She described him as a bumbling and unhygienic guy who likes to smoke a lot. With that description, I wasn't sure how I felt about Raymond's character. But I think he kind of redeems himself throughout the story because he's such a genuine person who's kindhearted and sympathetic. I love his relationship with his mother—who's also equally nice towards Eleanor. I think Eleanor was able to connect with Raymond mostly because he isn't quick to judge other people—unlike Eleanor's other co-workers. In the end, I find myself being quite fond of Raymond's character because of his sincere friendship with Eleanor 😊. "I feel sorry for beautiful people. Beauty, from the moment you possess it, is already slipping away, ephemeral. That must be difficult. Always having to prove that there's more to you, wanting people to see beneath the surface, to be loved for yourself, and not your stunning body, sparkling eyes or thick, lustrous hair." While I was reading this book, I thought the story's going to turn out into a romantic one. But at the end of the day, this story is more about Eleanor's journey of rediscovering herself, exposing the hurt that she's been burying deep inside her heart, and finally picking herself back up. I heard this book is going to be adapted into a movie, but there's still no news when it's expected to be released. Really excited to see how the movie is going to turn out, and I'm also anticipating Gail Honeyman's works in the future 😊. 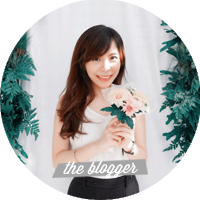 "In my eagerness to change, to connect with someone, I'd focused on the wrong thing, the wrong person. 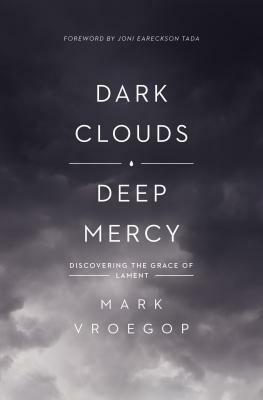 On the charge of being a catastrophic disaster, a failed human being, I was starting to find myself, with Maria's help, not guilty." "Eleanor, I said to myself, sometimes you're too quick to judge people. There are all kinds of reasons why they might not look like the kind of person you'd want to sit next to on a bus, but you can't sum someone up in a ten-second glance. That's simply not enough time."